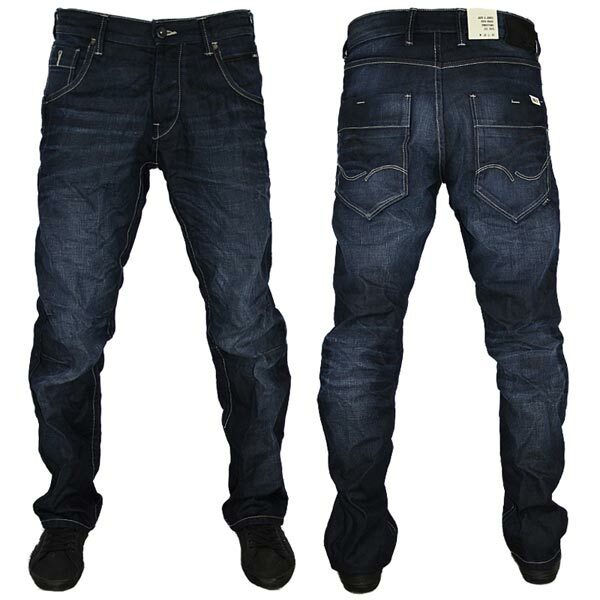 We are one of the leading Exporters & Suppliers of Men's Jeans from Tamil Nadu, India. 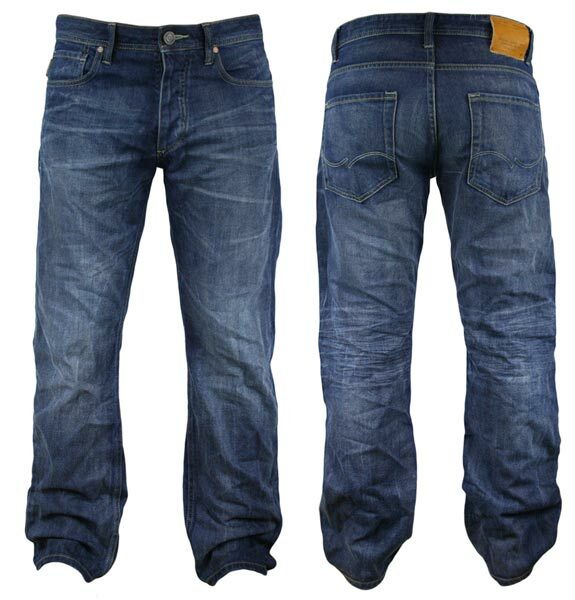 The Men's Jeans, that we offer, has excellent craftsmanship and widely demanded in the global market. 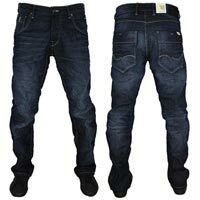 Men's Jeans is available in numerous patterns, color-combination with different fabrics. 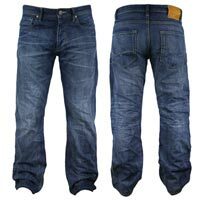 We offer our Men's Jeans at the most reasonable market prices and assure for on-time deliveries.